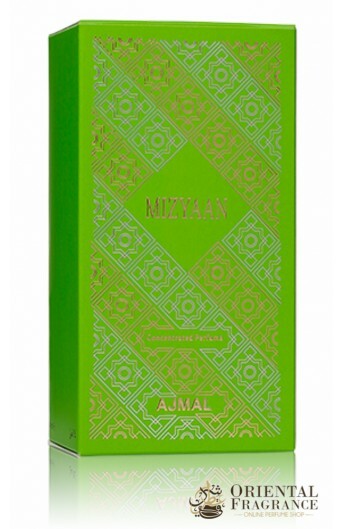 You will love the delicate fragrances of Ajmal Mizyaan in Oil. A remarkable aroma that will invite you to the following odors: Musky, floral, woody, amber, oriental. 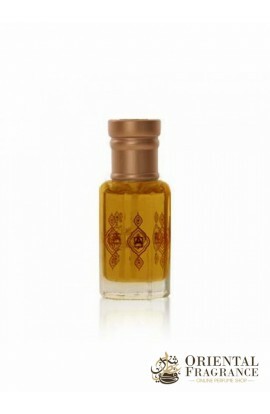 The company Ajmal has managed to create a noble fragrance that is combined with flower, spices, saffron, musk. 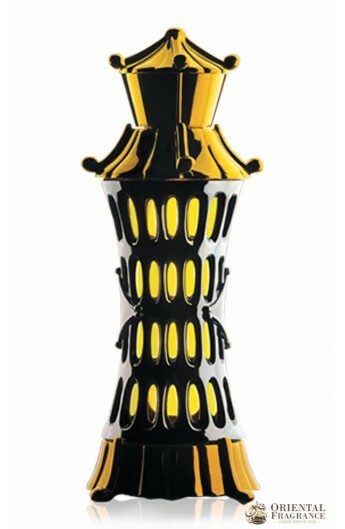 Do not hesitate and have this jewelery of Oriental perfumery delivered immediately.